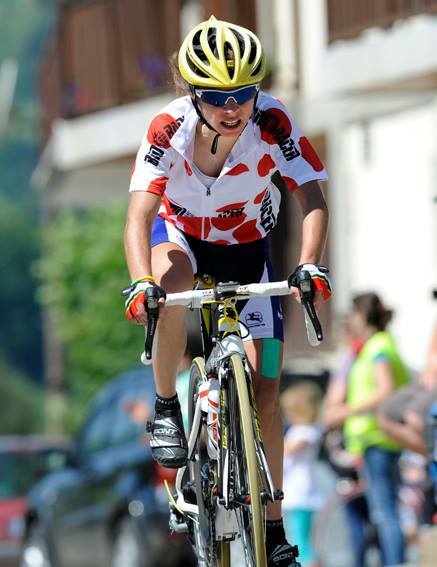 Ilda Pereira, Portuguese XCO Vice-Champion in 2013, has been following a vegetarian and natural diet since 1999. Today she represents the Portuguese Cycling Team. Midzu Choices went to meet her and try to uncover the secret of her success. Midzu Choices (MC): For how long have you been a competitive athlete, Ilda? 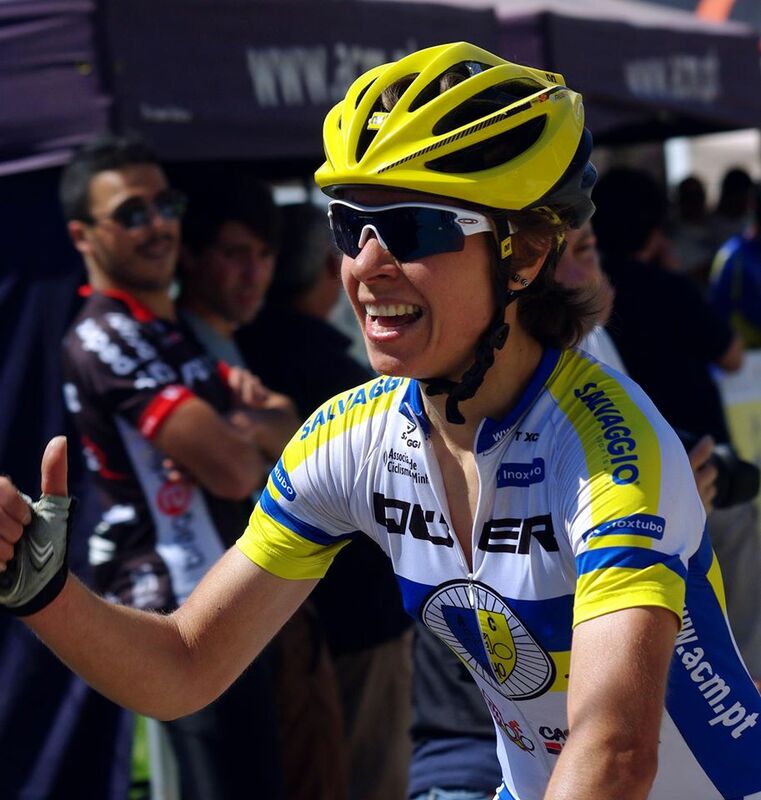 Ilda Pereira (IP): I am in the cycling competition since 2008 (the year I did my first XCO race, Regional Championship in Minho, Portugal). But that year it was my first and only experience. In 2009, when I was preparing to start the competitive season and already with defined goals, I suffered a fall in which I fractured the cubitus and ended up returning only in 2010 – the year that I won the 1st title of XCO Regional Champion in Minho, renewed consecutively for four years. Now I can say I am a top athlete. MC - What is the most striking point of your career? IP - We must never forget where we came from...Most probably the day I did my first race, instead of waiting for my husband (who was going to compete), is one of the most striking points...The titles are always important...the falls... standing up after falling... But this year to be selected by the national coach, Gabriel Mendes, to represent the National Cycling Team, marks my career. MC - How important is sport in your life? IP - Sport is my life. Every decision I make is made in function of sport! The better my quality of life is, the better I will be as an athlete and vice versa. MC - Is it easy in Portugal to have a career in sports? Can you easily combine your sport goals with other personal goals? IP - No, it's not easy to be an athlete in Portugal. There isn't any sport education which helps us to understand "sport" as a professional activity (except for a few activities, such as football) and this leads to many (young) “promises” to give up. MC – How careful are you with what you eat? MC - What difference does this kind of food brings to your everyday life at a professional level? IP - The first major difference is in the quality of life (and as I said sport is my life). I feel very good about what I eat. It is a relief to know that I can eat anything because all the products selected are reliable and correspond to my needs. 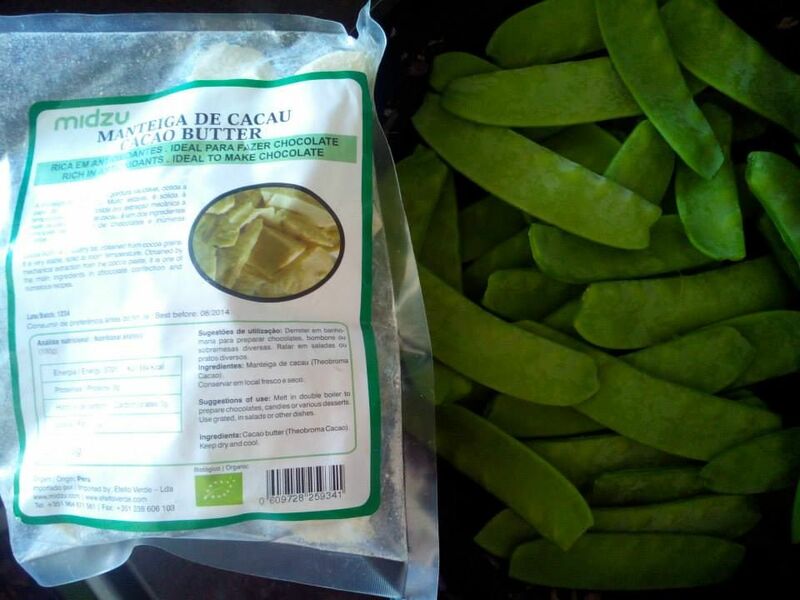 Luckily, I have products that come from earth (my mother and father-in-law's backyard) and I have Midzu products – it is a pleasure for the taste, but also for the brain, eating cocoa, sugars like dried mango or soup with maca! I feel "energized" both at sports and at a professional level, even in super stressful days! MC - What are the superfoods that you consume the most, and why? IP - I try to have a rich and diverse diet and apply this principle to all the "ingredients" that I use. Superfoods are 100% natural, easily digestible and highly nutritious. I eat them because I know their value! As they are energetically super concentrated, they are ideal to ingest at any time of the day in small doses, giving the body what it needs in a balanced way and being easily assimilated. I often carry them with me to training or in a little box (my colleagues ask right away what that is). 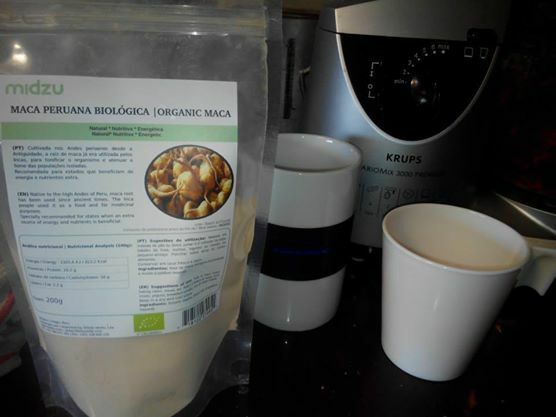 I consume maca (especially in soup), cocoa butter and natural oils for sauteing vegetables, lentils, tomato, sweet potato (that I "fry" without fat in the ActiFry), broccoli, quinoa, chia, beets, goji berries tukmaria and Inca berries. The superfoods are also extremely rich in vitamins, as mineral salts, which protect the human body and have healthy bacteria (that assist in the proper functioning of the digestive system) and fatty acids - which is very important for an athlete. MC - We know that you are a fan of Midzu products. What are your favorites? IP - Yes, I'm really a fan of Midzu products. 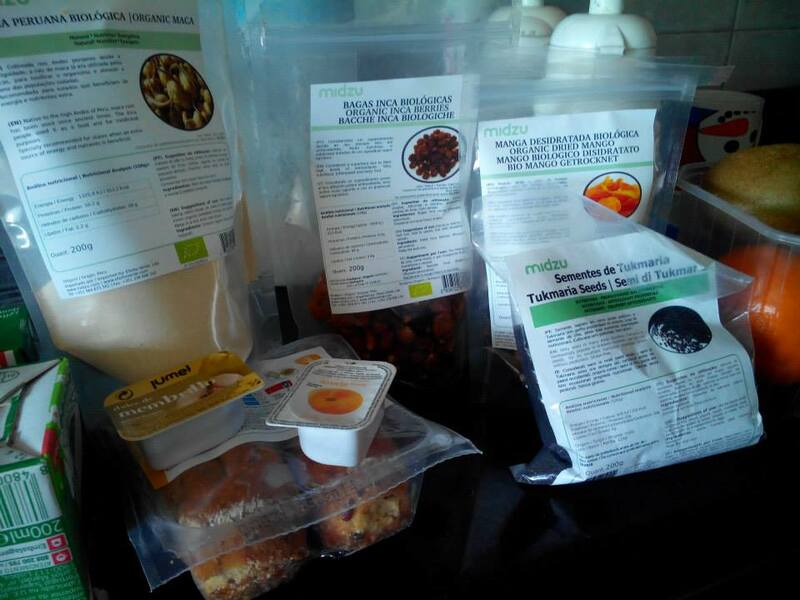 The need to find products that fit the diet I follow, led me to Efeito Verde, which offers a range of essential products for a better quality of life. Organic Dried Mango is one of my favorites! I love to combine it at breakfast with organic Inca berries (giving a "bittersweet" flavour: "bitter" from the berries and sweet from the mango), kefir, tukmaria seeds and peruvian maca - the day starts very well! Right now I'm quite anxious to try the Teff flour and the dehydrated organic Shiitake Mushrooms. MC - What message would you like to leave to our readers? IP - Albert Einstein, a known vegetarian, in one of his famous statements said “Nothing will benefit the health of humanity and increase the chances for the survival of life on Earth more than a vegetarian diet”. I believe that he spoke of "physical and mental health" and "survival with joy”. 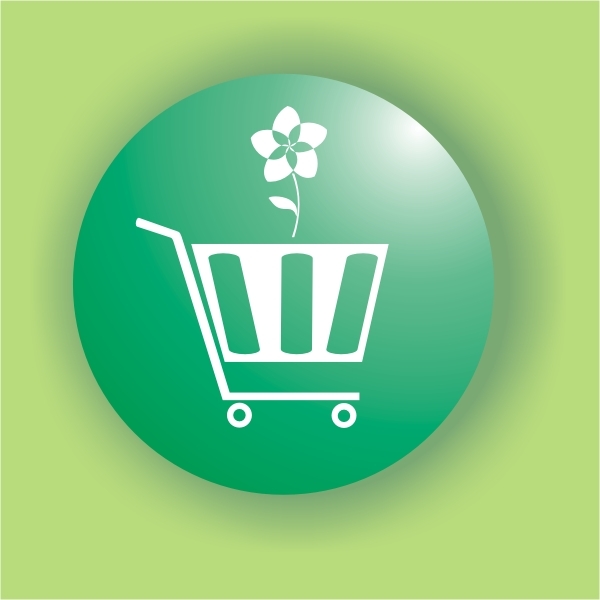 Choosing a vegetarian diet is a commitment to ourselves and to the future! Make Healthy Choices! Thanks, Ilda. Midzu Choices appreciates the attention and caring and wishes all the best to the athlete!